I enjoyed this enormously. This is the second time for me reading the Pride and Prejudice story and it was really good in graphic novel form. 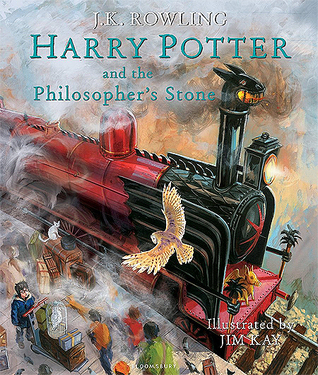 My main complaint from reading the actual book was how much I struggled to comprehend what was actually happening, but in this version the element of pictures is a win – seeing as it obviously makes it easier to read. I just love this story so much and Mr Darcy will always make my knees weak. I am really glad that I found this in graphic novel format because I’ve been meaning to re-read this story for ages. The first time I read Pride & Prejudice I must admit that I was so confused as to why so many people liked it. It was so hard to follow along and I genuinely missed the part where Darcy proposes to Elizabeth *throws hands up in air*. But I’d wanted to re-read it because despite all of that I do love the story. The film adaptation with Keira Knightly and the mini series with Colin Firth are both fantastic and convinced me that it must’ve just been my reading experience. And lo and behold, when I had the story given to me in an easier-to-read format, I thoroughly enjoyed it. If perhaps you don’t know what this book is about, it follows Elizabeth Bennet, one of five girls in the Bennet family. There are no boys which means that if the girls do not marry well they will have very little left to them. Jane Austen wrote these books as a way of poking fun at the ridiculousness of this era and the position women found themselves in. I’ve always had a personal preference for how this is portrayed in Sense & Sensibility, but we’re not here to talk about that. Elizabeth is an awesome character. There’s a reason everyone talks about her: she’s fiery, intelligent and not a ditterhead like some of her other sisters. The story revolves around her and her having to deal with the idiocy of her younger sisters and the dramatic heartbreak of her elder sister, Jane. 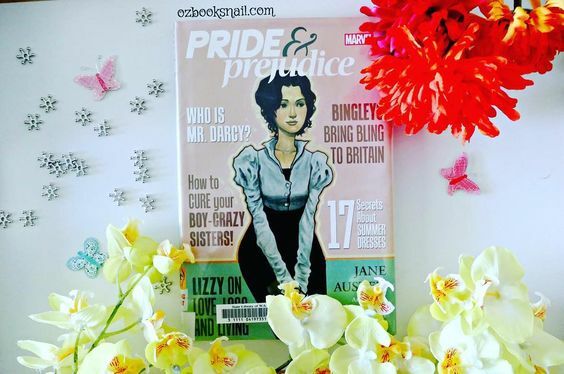 In addition to that, Mr. Darcy as we all know is the love interest of the book and he poses many problems being such a stoic character who is, for the most part, unlikeable. It’s really entertaining and cleverly done, so I’d recommend taking your time with this book to enjoy Austen’s tale and fall in love with the characters. Reading classics in graphic novel format is my new addiction. My local library only had two (it’s not a very good library) so I grabbed them off the shelf to check them out (literally and metaphorically). If you check out my original review of the book, you’ll notice I’ve actually rated the graphic novel higher than the book *gasps of horror*. 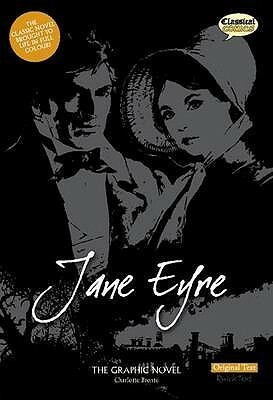 The other classic I got was Jane Eyre and you can see my review of that one HERE. They’re really good in graphic novel format. As I said in my other review, if you’re intimidated by the classics or don’t really want to read them but are curious, I highly recommend getting yourself a copy of the graphic novels. They’re much faster paced and give you all the details you need. You will come out from reading these with all the basic knowledge of the plot that you’d come out from with the book. So yes, I recommend checking these out as a more reader-friendly version of the story. The actual illustrations in this one were pretty great, too. I was a particular fan of the close-up shots of Mrs. Bennet having little breakdowns. It was great. Highly recommend! An excellent adaptation of a classic that didn’t miss out anything important. 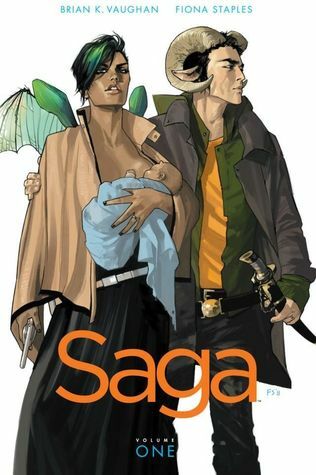 I thoroughly enjoyed the fast pace of the graphic novel and it has worked wonders in helping me to really love the story again — I’d even go so far as to say that the graphic novel has better inspired me to pick up the actual book once more and have another crack at reading it that way. Support an Australian company and enjoy flat rate shipping for AUS/NZ! I also struggled reading Pride and Prejudice, it almost took a year, because I kept putting git down because if I wasn’t in the right headspace the wording would give me a headache. But once I hit the third act I thoroughly enjoyed it. So I might grab the graphic novel and see how I go with that. I know exactly what you mean! Such a struggle. Hopefully you find it as fun reading the graphic novel as I did!